Winter sports enthusiasts get more than “their money’s worth” here in Ischgl. 45 top modern cable cars and lifts will get you up in a short time to the 238 kilometres of slopes, where you can experience exciting ski runs back to town. Over 1100 snow machines guarantee you unlimited skiing pleasure even with poor snow conditions. 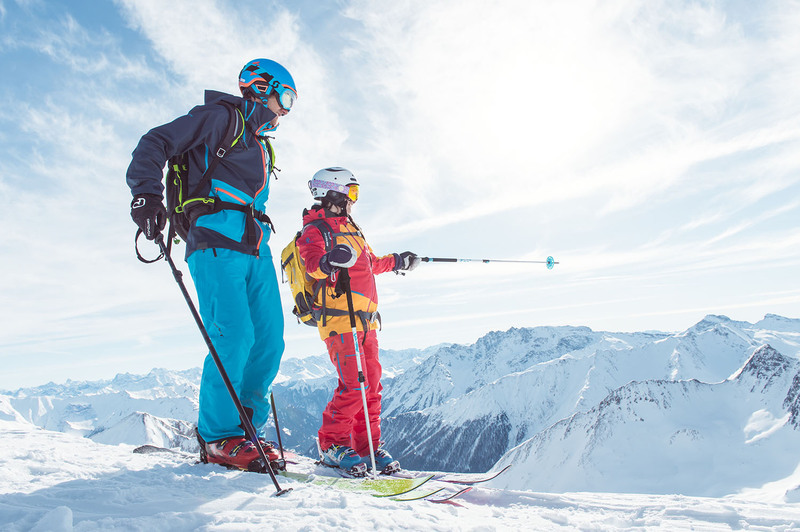 Not for nothing does the Silvretta Area rank among the best ski resorts in Europe, maybe even world-wide. modern living meets warm atmosphere! 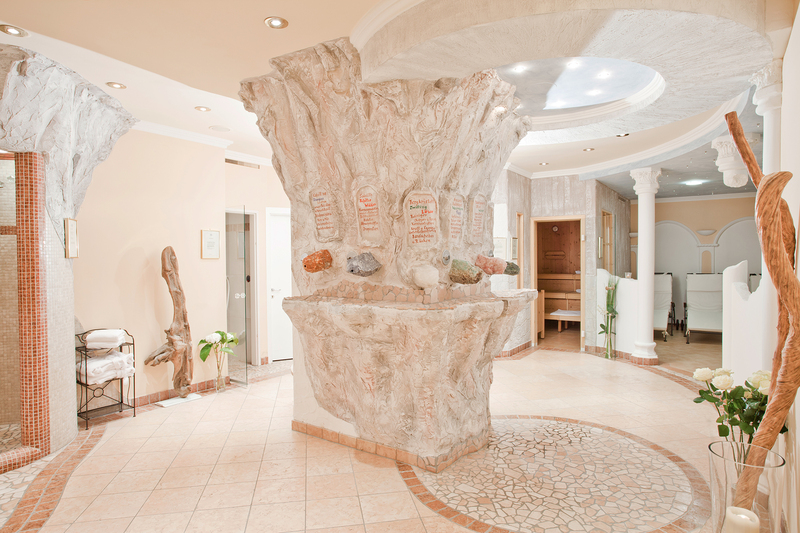 Our vision was to offer you a real place of well-being, we combined tradition with modern age and so we came to this cozy ambiance. With various facility elements we guarantee cosiness, a warm atmosphere and a stay you will never forget. The Hotel Garni Dorfschmiede has been appointed with lots of attention paid to detail and this attention is reflected in all of our rooms. But convince yourself and visit the Dorfschmiede in Ischgl. 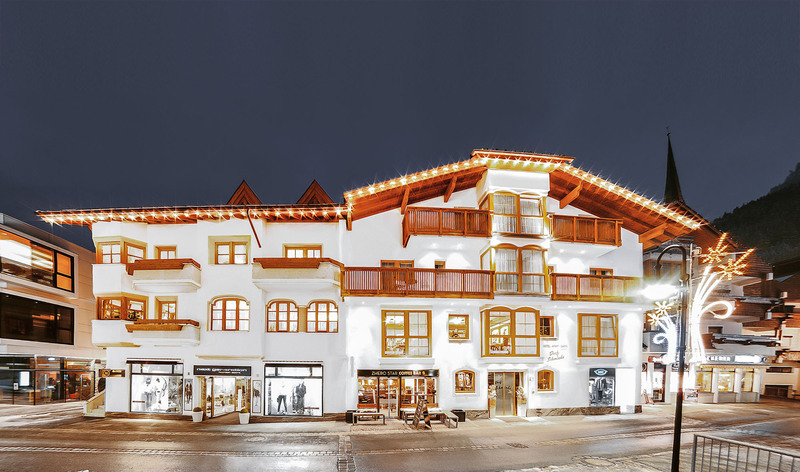 Ischgl has so much to offer – nothing could be better than a cozy and modern hotel right in the center of Ischgl and its actitivities. Regardless of which activity you decide, our hotel is always just a few minutes walk away. Restaurants, shops, ski slopes and many more immediately nearby. The Hotel Garni Dorfschmiede is just a few minutes away from the Silvretta cable car which will carry you to the summit, where you can go for breathtaking hikingtours , or an unforgettable ski-day. 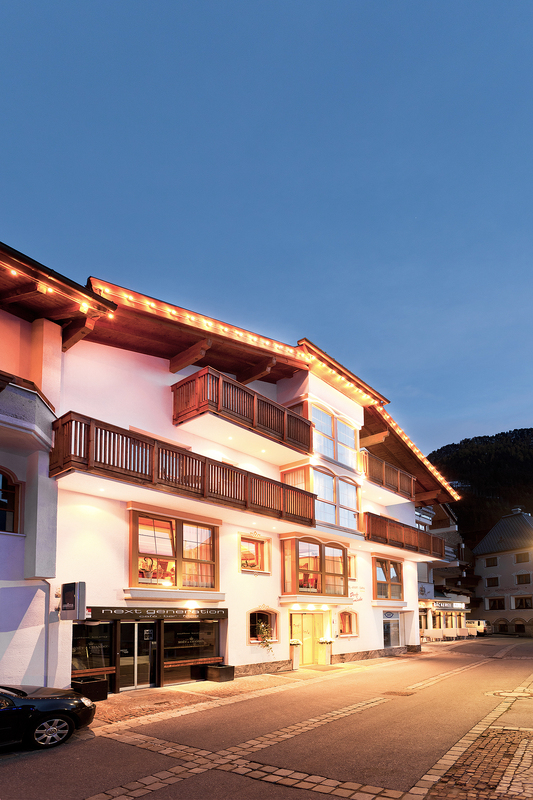 But also in the evening you do not need any car or bus to get to the next apres-ski bar or to one of numerous culinary delights – The Hotel Garni Dorfschmiede is surrounded by numerous leisure activities so we are able to offer you pure relaxation. Experience new heights of relaxation and calmness! After an intensive day of skiing oder hiking, magnificent hours at our wellness area are the perfect conclusion of the day. Therapeutic colours, sensual aromas and soothing sounds – our wellness team from will pamper you with individual massages, herbal steam baths and many more. But that was not all. To achive the highest contentment of our customers and guest we have a sauna, an infrared cabin, an aroma steam bath, an adventure shower, a solarium and one relaxig room of the extra class.